Do you ever have those days where you feel like your students are antsy or stir crazy? I know I do! Young children learn better when they are engaged in activities that get them up and moving. No one wants to sit in a desk all day! That’s why I love any opportunity for my students to move around AND still be learning! 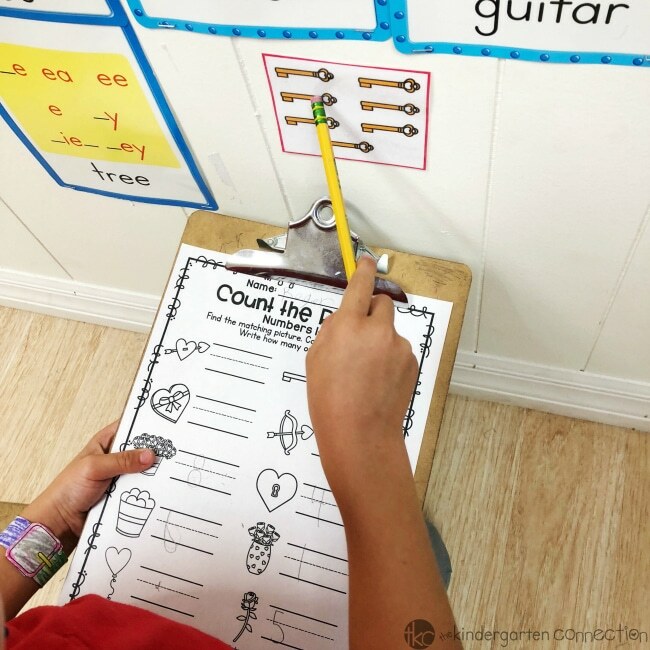 Count the Room is the perfect activity to get students up and moving while practicing important math skills. They are very easy to prep and have ready just in case you’re having one of those days. 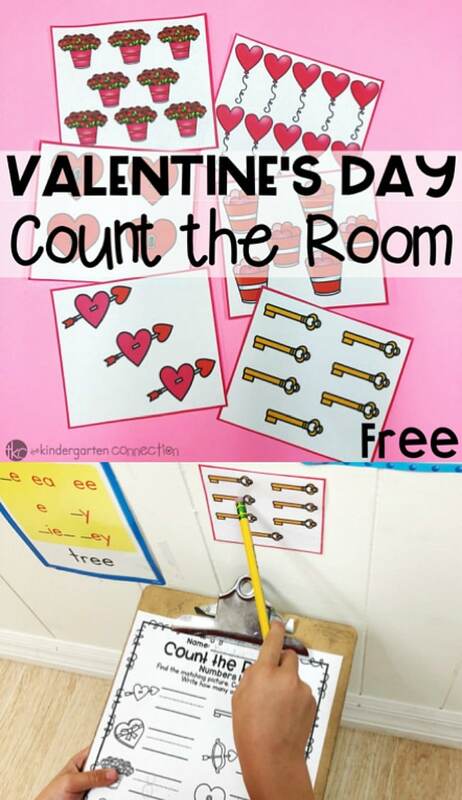 This free Valentine’s Day Count the Room is ideal for math centers, a whole group math activity, or a review lesson. 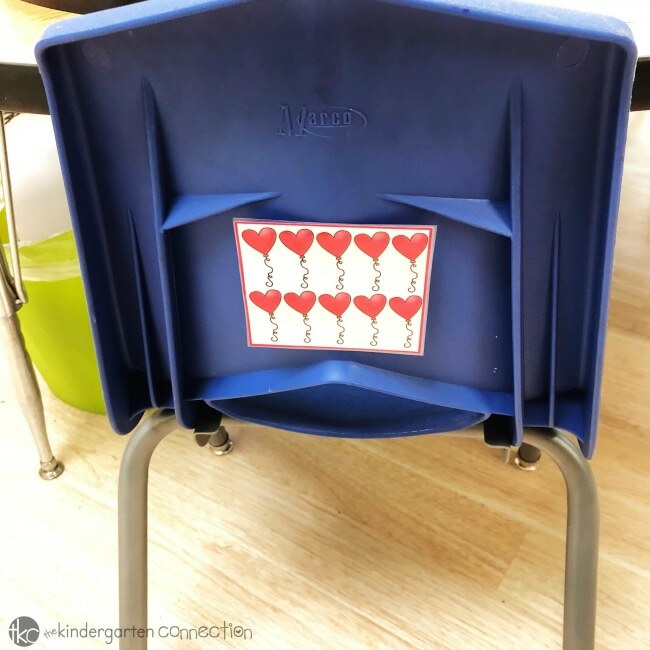 Print out the Count the Room cards and laminate for durability. 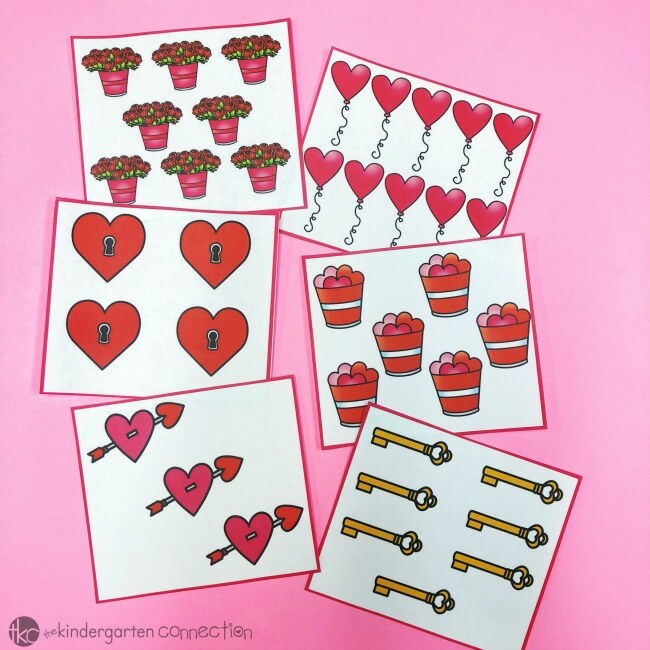 Tape the cards on the wall around your classroom. You can make it easy for students to find or include some harder to find spots. I like to make it a challenge! Give each student a recording sheet along with a clipboard to write on. The students will walk around the classroom searching for the Count the Room cards. Once they find a card, they count how many pictures are shown, find that picture on the recording sheet, and write the number next to it. They continue around the room until they’ve found all the cards. 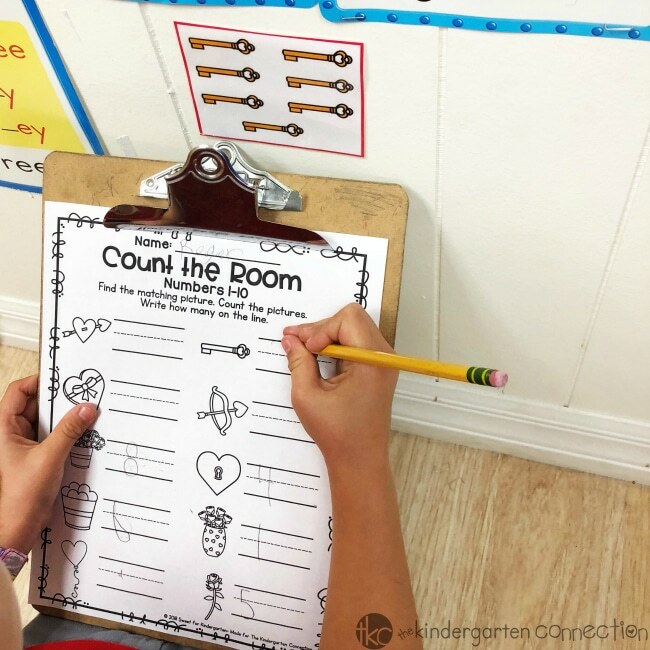 Count the Room is a great way to start a math lesson with an engaging activity. In my classroom, it is a silent activity, but I like to play fun music while they walk around. Students love trying to find the cards and being able to use clipboards. After they do this activity once, they will be pros and beg you for more! Ready for some count the room fun with your kids, too? 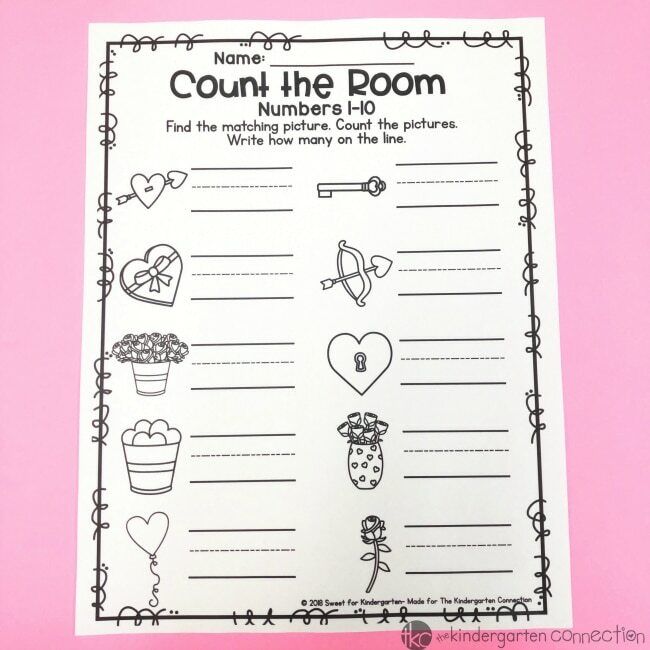 Get your kids up and moving, and grab your copy of this Valentine’s Day Count the Room center by clicking the yellow button below. 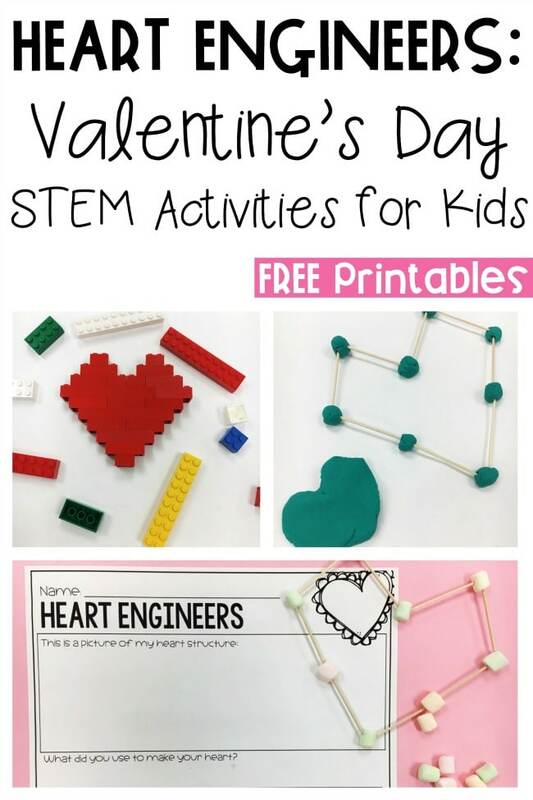 Then, hop over and try this awesome Heart Engineers STEM activity – your kids will love it! 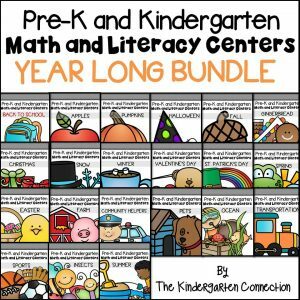 Kristina has been teaching Kindergarten for 6 years, using hands-on and engaging activities to help her students foster a lifetime love of learning. She couldn't live without coffee, Target trips, and Amazon Prime. 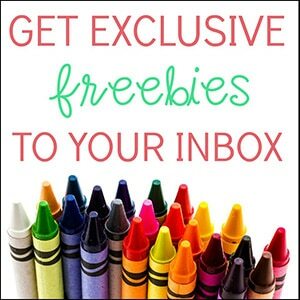 Kristina blogs over at Sweet for Kindergarten, and loves to share ideas on Instagram and Pinterest. Great idea, thanks greatly for sharing now I don’t have to create more busy work. These can also be used as an extension for letters/sounds write the room! Thanks for the compliment! 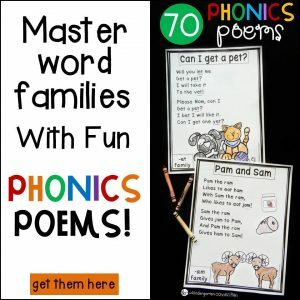 We are happy these will work well for your classroom. 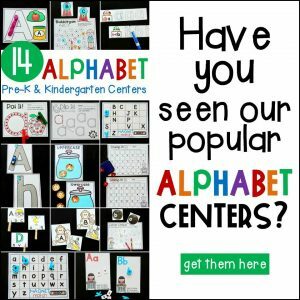 Thanks for the extension activity idea! Have a great week!